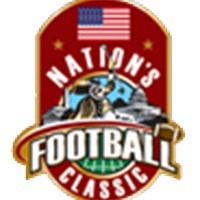 My name is Henry Moller - CEO Founder NationsFootballClassic. I spent my youth on football. It’s so gorgeous and because of football, I married my wife and have 2 kids now. With that experience, sure that you guys will find some interesting stuff here about football.